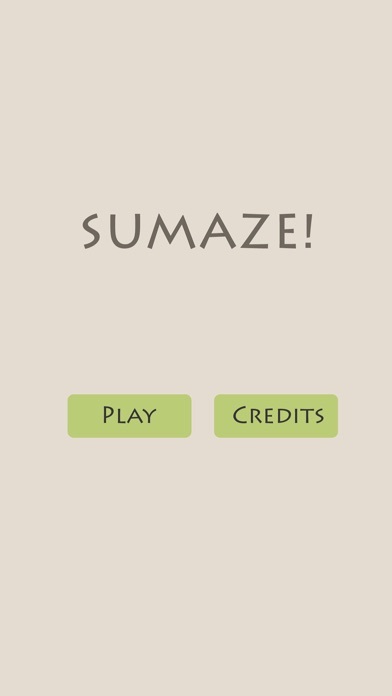 Sumaze! is an MEI and Sigma Network problem-solving app. 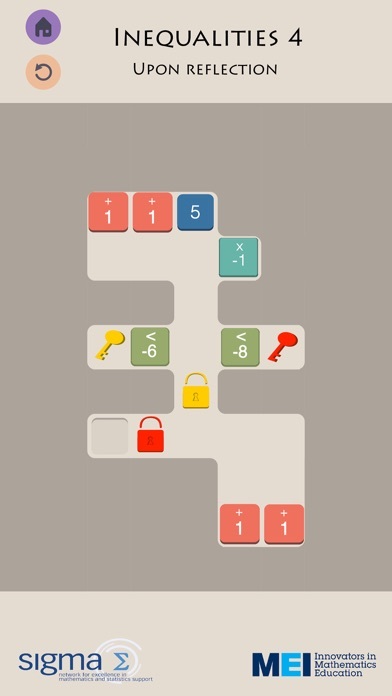 Move your tile through a numeric maze and find your way to the goal. Beware, there will be number gates that won't let you through unless your tile has a specific value on its back. Good luck! ************* Sumaze! is a place where 1. mathematics is learnt 2. problem-solving skills are developed 3. fun is had! Sumaze! puzzles involve arithmetic, inequalities, the modulus function, logarithms, powers and primes! Have you got what it takes? 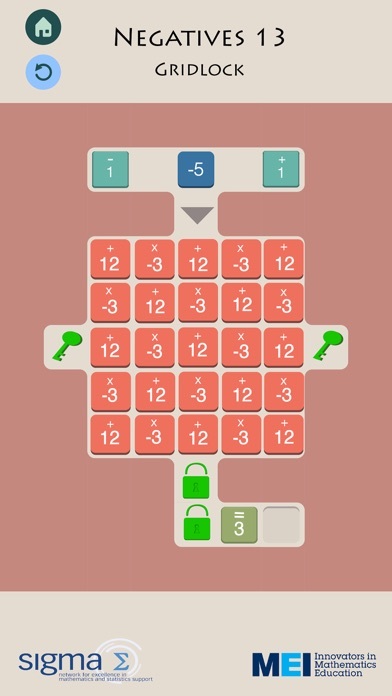 Just fantastic in terms of the difficulty of puzzles and user interface! Definitely a must-download for anyone who loves math and for kids to learn and get fascinated! I love this game and so do my kids!